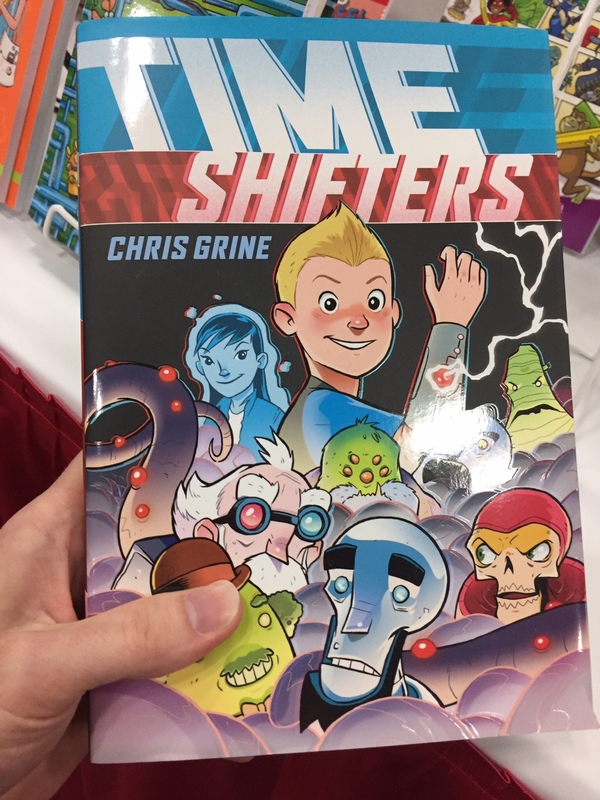 Less than a month to go before my new book, Time Shifters hits shelves! I’m really excited for you guys to read it, but also really nervous. It’s my first true creator owned OGN since Chickenhare, and I feel like I’ve grown a lot as a writer and artist since then and I hope you do as well. The reviews have been more than kind, so I’m cautiously optimistic it will be successful. Look for it in comic shops, or on Amazon, or the Scholastic Book fair in schools next fall if you want to wait that long and make me sweat it out. LOL.